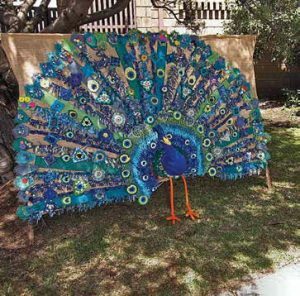 THE City of Monash’s community gallery, The Highway Gallery, is going from strength to strength and, in 2015, celebrated its 25th anniversary with an exhibition of selected works by previous Exhibitors. The gallery had its germination way back in 1965 when Waverley was something of a cultural desert as far as visual arts were concerned but the formation of the Waverley Arts Society in 1969 heralded the beginning of change. 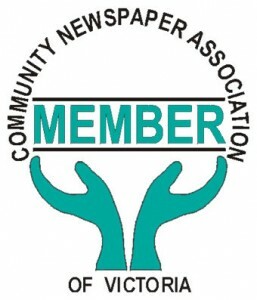 It took a while, but by the early 1980s Waverley Council had established two bodies relevant to the arts: the Art Acquisition Committee (which was allocated funds to acquire art for the City) and Arts Waverley (an advisory body to foster all of the Visual and Performing Arts). Acting proactively, The Arts Acquisition Committee persuaded Council to assign to them a property acquired due to road widening. 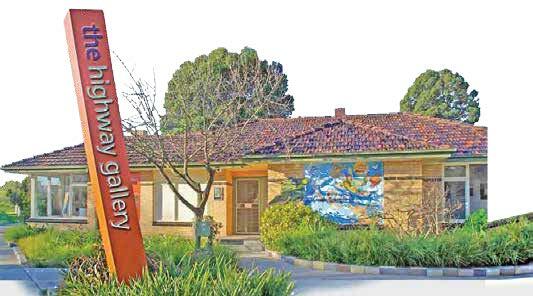 This they did, and 14 The Highway Mount Waverley eventually became known as The Highway Gallery. 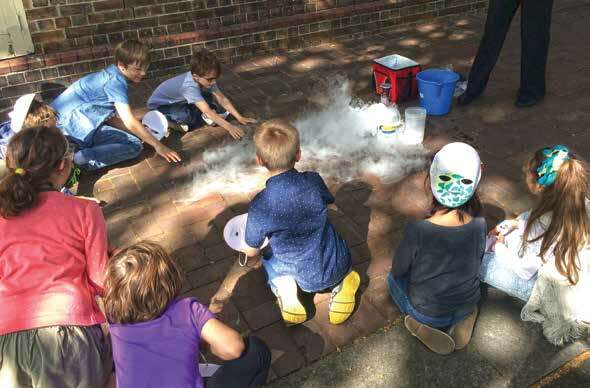 Its goal was to benefit the local arts and wider community. Its first exhibition was on 19 January 1990. Since then the gallery has been the venue for a wide range of exhibitions by artists and community groups. 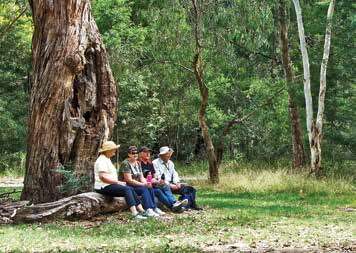 It is operated by the City of Monash and its use is open to groups and individual applicants. 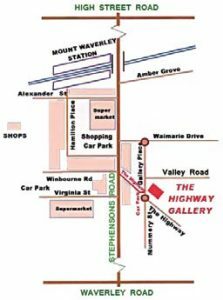 You can find The Highway Gallery adjacent to Mount Waverley Shopping Centre, close to trains, buses and cafés. It is easily accessible and there is ample car parking and disability access. 14 The Highway, Mount Waverley.